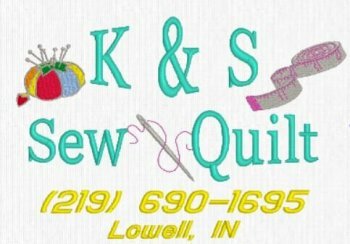 At K & S Sewing you can come in and our staff will treat you like family. ​We are a small town with lots of specialty stores. ​Our store started out small and has grown. 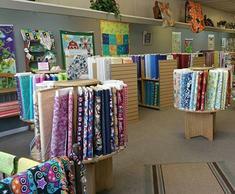 We opened in 2012 and have grown and expanded our fabric and supplies.